Shehata for Trading and Import Est. It is our pleasure to introduce ourselves as one of the leading group of cold stores in the kingdom. 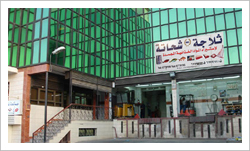 Established by our Director Mr. Abdullah H Shehata in July 1984, importing and marketing general frozen food stuffs. 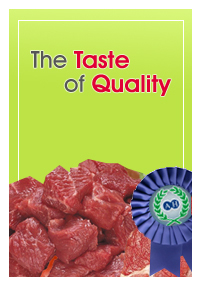 Mainly we import and supply frozen beef cuts, lamb, mutton, chicken, fish and other frozen vegetables. We supply mostly western region, i.e, hotels catering camps, restaurants and supermarkets. Families can get what they need by very low price.